Few homes capture the imagination like Forbeswood Parklane. More than a mere presence, it reigns over the Global City skyline – an awesome address that speaks eloquently of your place in the world: at the top. 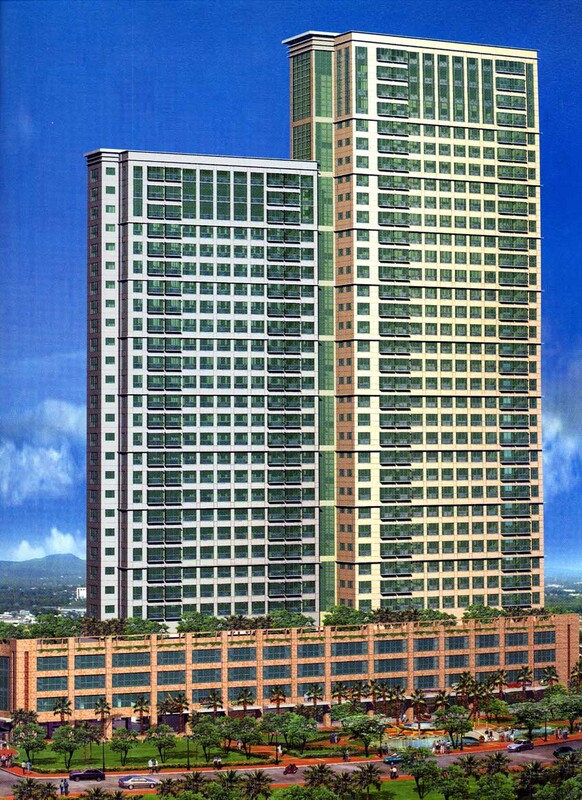 Forbeswood Parklane is a 1st class residential condominium. 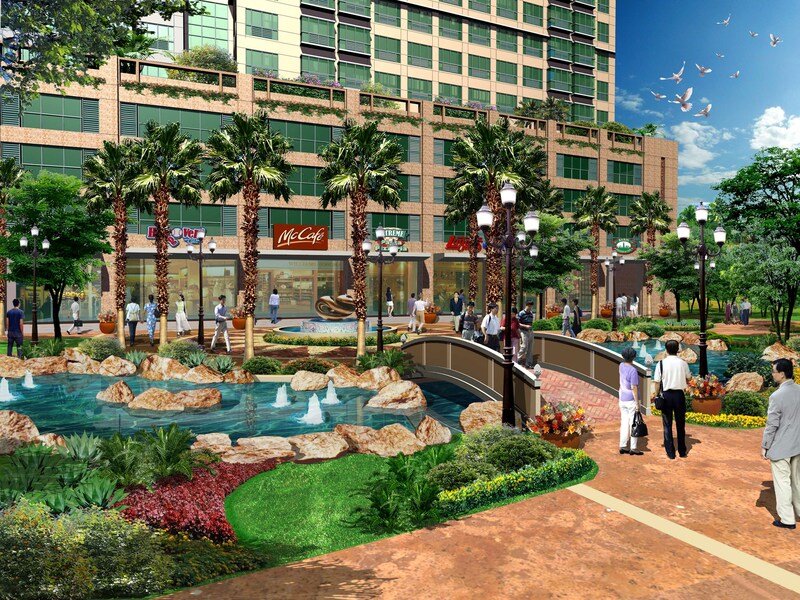 It is located within an entire master planned community – Fobestown Center beside Manila Golf and Country Club. It is a modern day castle where everyday does a celebration of living in natures love embrace. 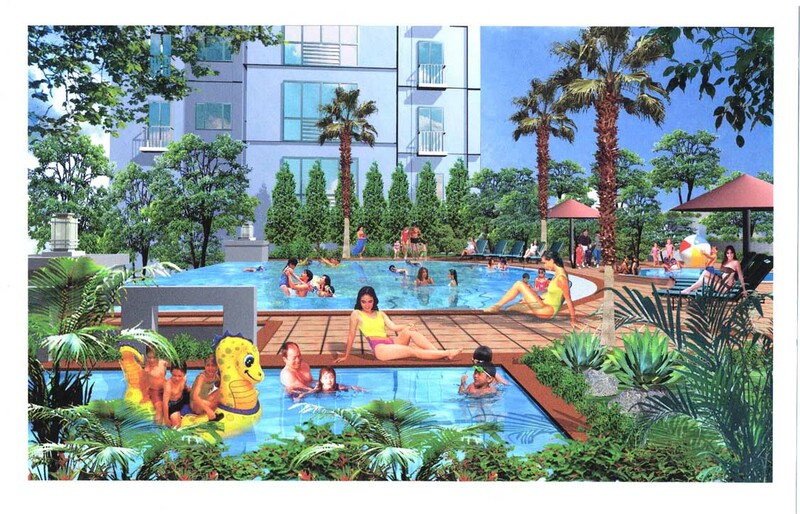 At Forbeswood Parklane you don’t just live-you rejuvenate yourself everyday. Step outside your home into a pleasure ground that offers pampering of a different kind: The Forbestown Park and Lagoon. Walk, or jog if you wish, along the leaf-dappled pathways on a breezy morning. Forbewood Parklane ushers you into a new level of style, comfort and ease. The living accommodations are thoughtfully designed to please those with finicky tastes. From a studio to one bedroom suite, the residences look out on the Forbestown Park and Lagoon and Rizal drive. This is the place where you will receive your guest. Welcome to the cozy ambience of a high vaulted ceiling and green-tinted floor-to-ceiling glass windows that capture the elegance of Forbes Town Center Park and Lagoon. As soon as you walk into the lobby, you know you are coming home to a lifestyle made only for you and your loved ones.